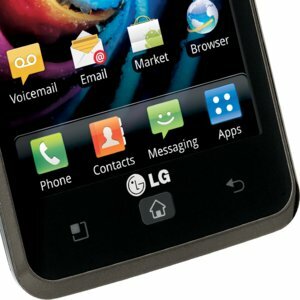 The Spectrum is equipped with Android 2.3.5 Gingerbread, topped off with LG’s own custom skin. The UI that’s been added doesn’t really change much of the stock interface outside of some different icons and a few cosmetic tweaks here and there. One of the few annoying things about the Spectrum is Verizon’s bloatware, which doesn’t really add much to the phone. The app drawer is full of mostly superfluous utilities and demos, although it does come with Netflix, TuneWiki and Kindle for Android. All in all, the software is competent if forgettable. As such, users will need to do some customization to tune the UI to their liking. This particular LG comes on Verizon’s sprightly 4G LTE network, and the scorching download speeds are the real star here. In field tests, the Spectrum proved itself capable of 30.32 Mbps in terms of download speeds and a maximum upload speed of 18.68 Mbps in best-case scenarios. On average, most Spectrum users can expect roughly 14 Mbps down and over 10 Mbps up in major metropolitan areas. Battery life is solid at over 8 hours of talk time, and the benchmarks show that the Spectrum is the equal of phones like the HTC Rezound and LG Nitro HD. It boasts an impressive 2,524 on Quadrant and 49.1 / 76.2 MFLOPS on Linpack. Aside from its networking speeds courtesy of Verizon, the best thing about the Spectrum is the display. It’s bold, vibrant and incredibly crisp for such a large unit. Likewise, the Spectrum’s 8 MP camera snaps brilliant 3264 x 2448 pixel photos in a variety of conditions. Call quality is above average, and the performance of the Spectrum overall is about as good as you’re going to get when it comes to general computing thanks to the superb 1.5 GHz CPU. It’s not the most well-rounded phone out there, but it’s perfect for those who value performance above all else. While the spectrum has a lot going for it, there are one or two notable drawbacks that potential buyers should consider before taking the plunge. For one thing, the video camera’s performance in bright conditions is less than stellar. 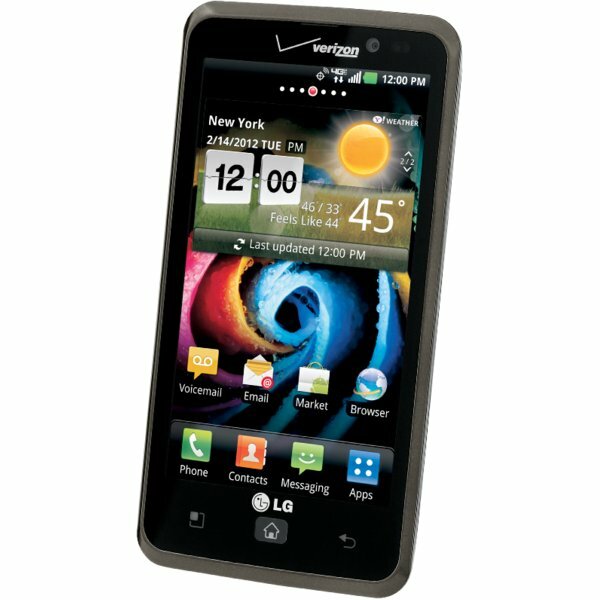 Furthermore, it’s unclear at what date LG will be issuing an update to Android 4.0. For experienced Android users, this may be a deal breaker. For those who aren’t obsessed with the latest and greatest operating system possible, it probably won’t matter. 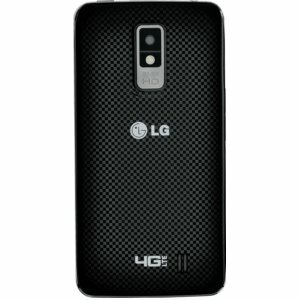 The hardest part of selling the spectrum for LG will be differentiating it from competing Androids with similar specs and performance. It holds up incredibly well even when compared to the Droid Razr from Motorola and the Galaxy Nexus from Samsung, both of which run Android 4.0. All three phones are equipped to take advantage of 4G LTE from Verizon, which means blistering speeds regardless of the operating system. 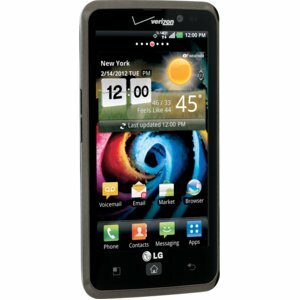 In terms of value, the LG Spectrum is just as solid a bargain as the Droid Razr or Galaxy Nexus. LG has a lot at stake with the Spectrum, which is why it’s so crucial that they get it right. They clearly put a lot of effort into making that happen. From the stylish design to the steroid-induced performance of its Snapdragon CPU, it manages to hit all the important points. With the Spectrum, LG swung for the fences and managed to put out a phone that’s competitive with Samsung’s higher-end offerings. Android fans who like big phones with big bright displays and tons of power have no reason not to consider the Spectrum for their next device.